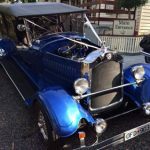 Since it was established in 1991, Blue Moon Rods has given courteous and professional service to many satisfied customers. 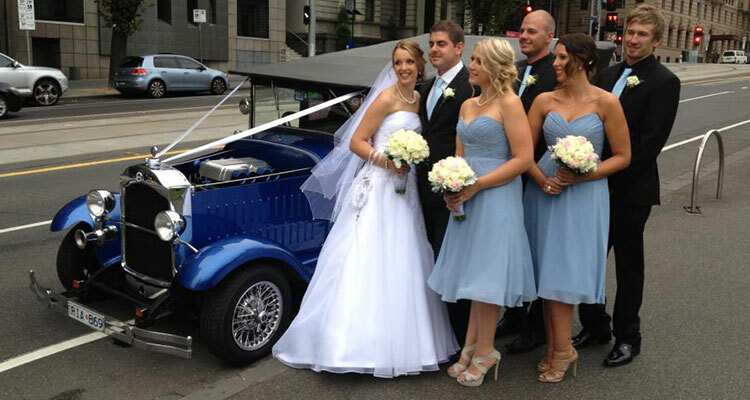 Let our chauffeur driven cars help make your day extra special. 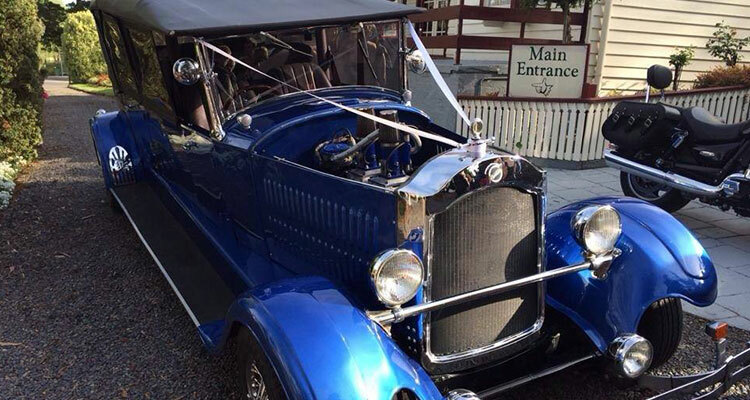 We have two 1926 Studebaker Limousines, custom built to carry 5 and 7 passengers each and a 1928 Dodge Brothers Tourer, which can carry 4 passengers. 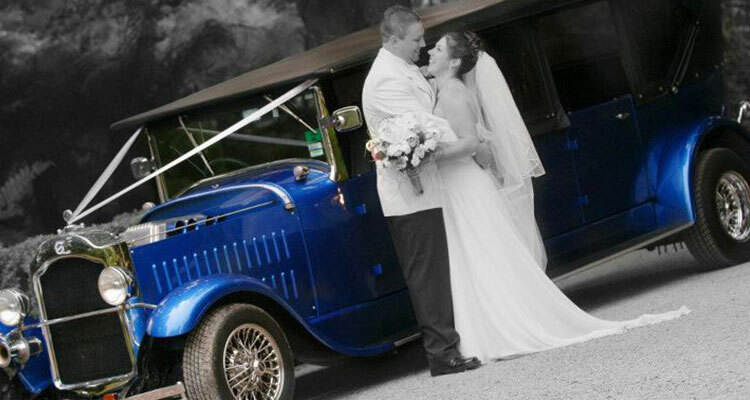 All vehicles are a striking royal blue with contrasting chrome trim. 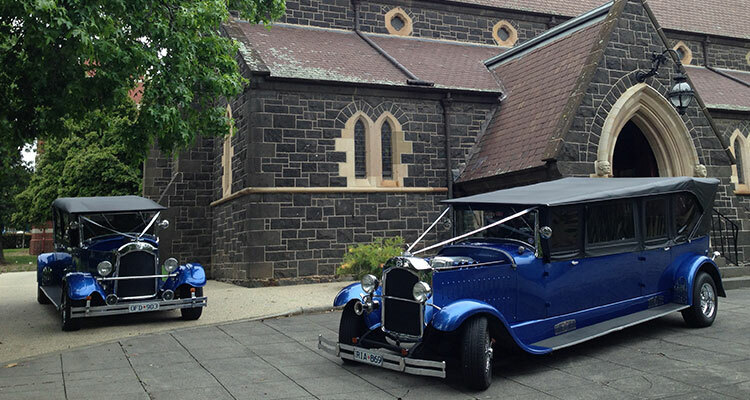 Blue Moon Rods is a member of the Wedding Car Association and all our vehicles are Government Licensed. 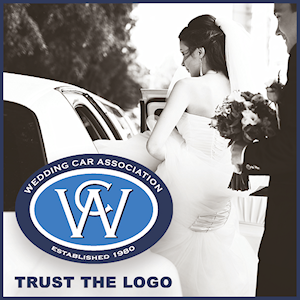 Inspection of our vehicles is most welcome by appointment.